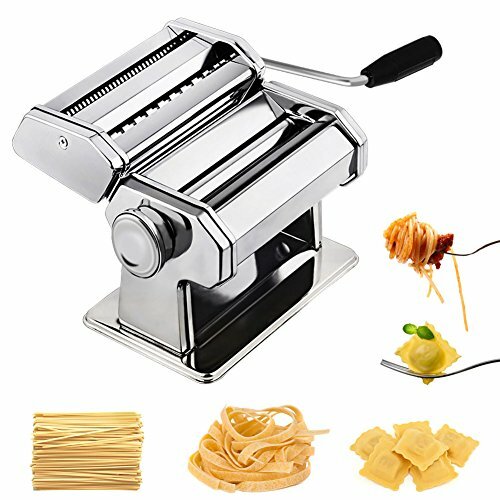 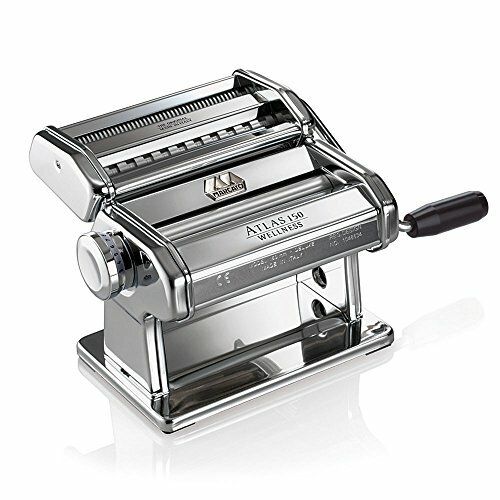 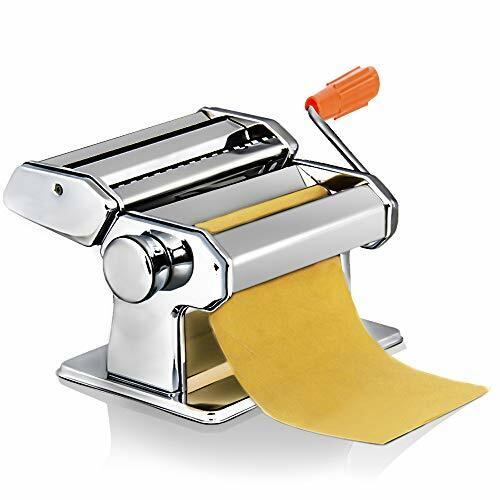 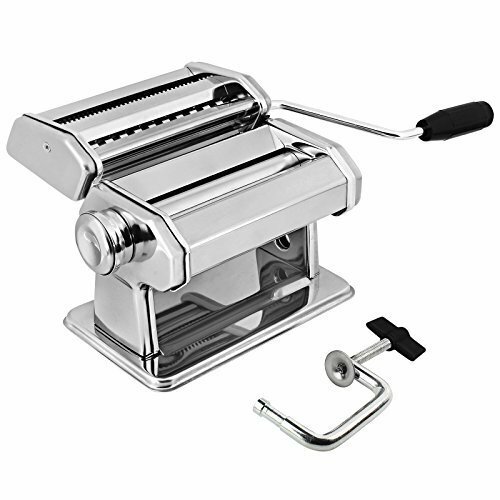 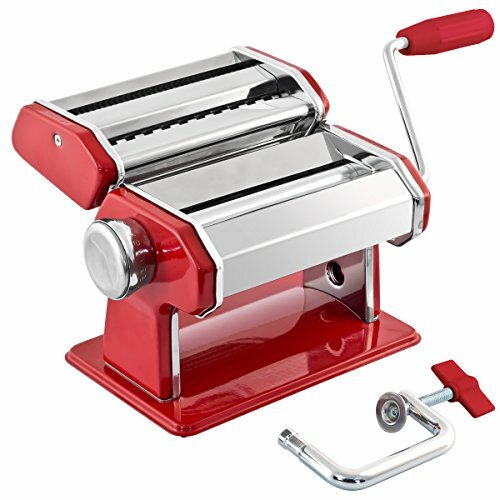 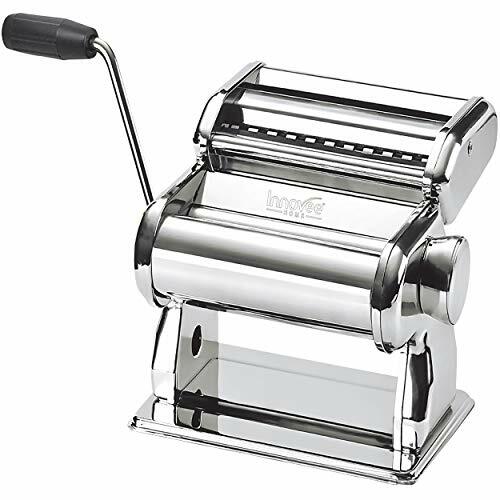 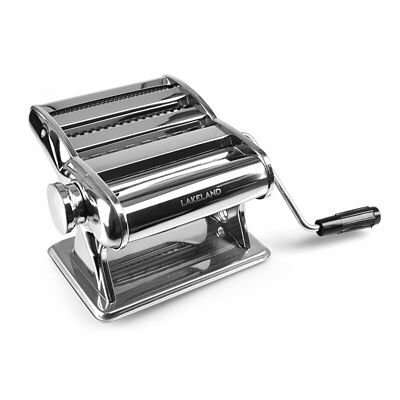 Enjoy fresh pasta whenever you'd like with the VonShef Pasta Maker. 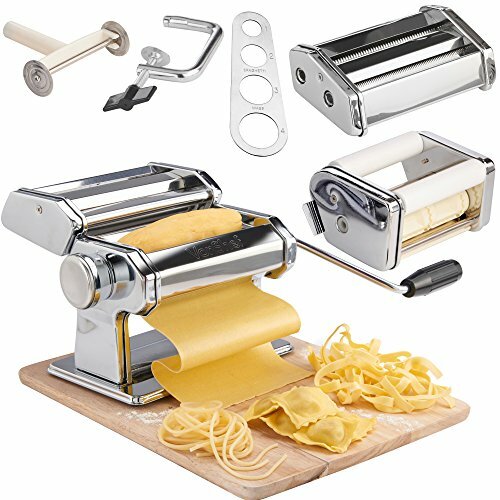 Fresh ingredients can be easily transformed into an endless variety of homemade pasta dishes. 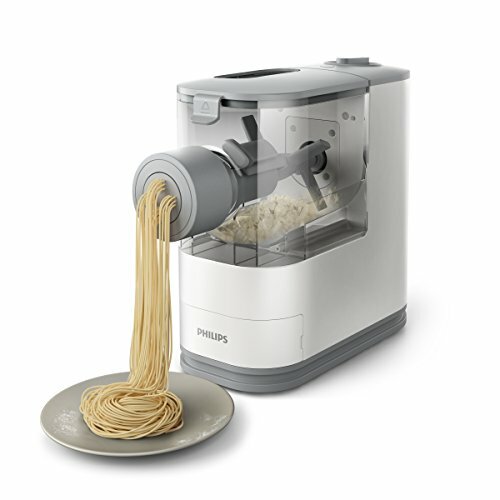 The Nuvantee [previously known as Innovee Home] Pasta Maker Makes It Easy to Create Delicious Italian Meals at Home! 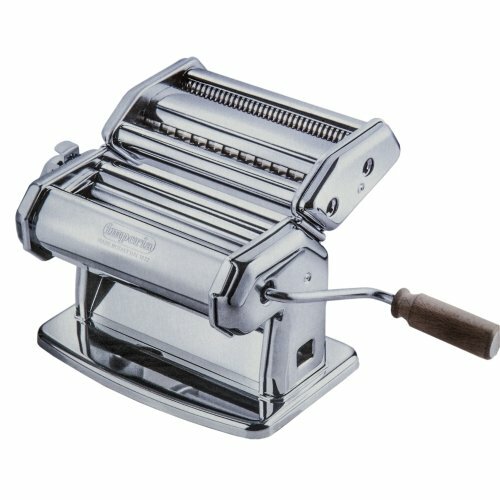 What will CHEFLY provide for you?